A panel comprised of artists, curators, producers, and scholars will delve into the historical parallels, and the centuries-long cultural and musical connections between Havana and New Orleans—where les gens de couleur libres, a population comprised of Africans, both slave and free, American Indians and Creoles left an indelible mark on the North American port city. This event also celebrates and honors Juneteenth, the oldest known celebration commemorating the ending of slavery in the United States. 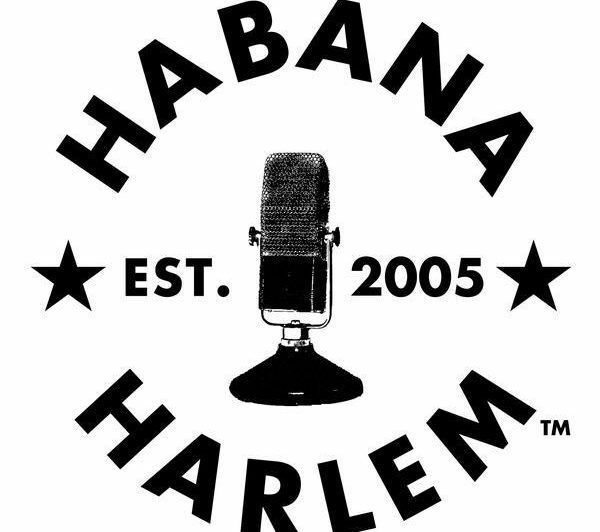 Enjoy “sneak preview” musical excerpts by acclaimed pianists Henry Butler and Osmany Paredes, curated by Onel Mulet, musical director, HABANA | HARLEM™.